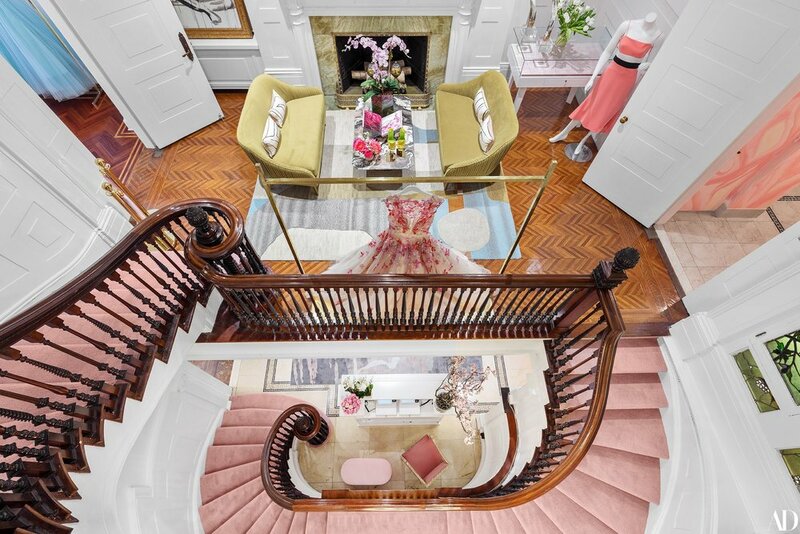 a multi-brand boutique created by Christian Siriano. We offer luxury clothing, ready-to-wear, jewelry, bags, one-of-a-kind art pieces, fragrances and candles, vintage decor, and other accessories and gift items. Opening this summer: our courtyard café Joye & Rose, featuring espresso bar, teas, sandwiches, and pastries. 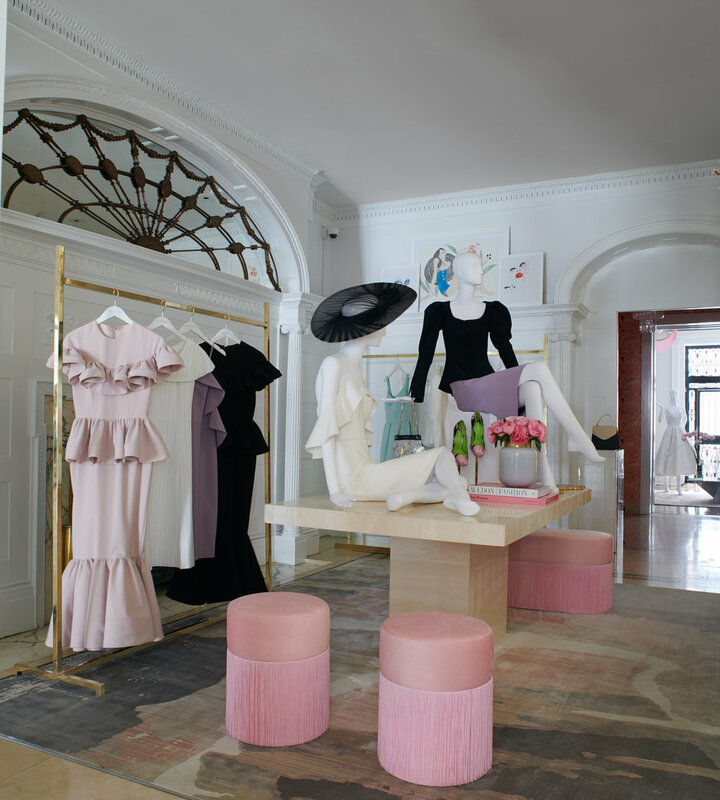 SHOP BRANDS LIKE CHRISTIAN SIRIANO, UNIVERSAL STANDARD, STEPHANIE KANTIS, IRENE LUMMERTZ, OBJECTIFS, REBECCA RUSSO, BETTO GARCIA, EWA BUDKA, TANGENT, & MORE!